The last news about Logan's Run. Watch the movie trailer soon. Warner Bros is planning a new Logan's Run movie. It's not clear if it's a remake of the 1976 movie, or a reboot closer to the original science-fiction novel William F. Nolan and George Clayton Johnson. The premise sees a dystopian future society where everyone is unknowingly sacrificed when they turn thirty years old. 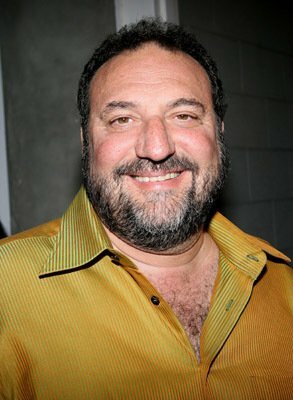 Director Carl Rinsch will helm the project. 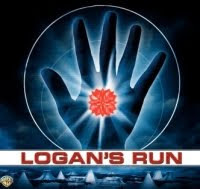 Unfortunately there's no official release date yet, however IMDb is listing Logan's Run for a 2012 release. 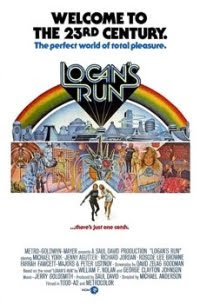 "Logan's Run depicts a dystopian future society in which population and the consumption of resources is managed and maintained in equilibrium by demanding the death of everyone upon reaching a particular age. The story follows the actions of Logan, a Sandman charged with enforcing the rule, as he tracks down and kills citizens who try to run from society's lethal demand — only to end up running himself." "I'd like to make Logan's Run in 3D. It's a movie I've always been intrigued with, excited by. We’re writing a script now and that should be a big 3D movie and it should be devised and shot in 3D. I think if we can pull it together, then it would be." The 1976 movie has become cult. But it doesn't do justice to the original novel. Let's hope that the new Logan's Run movie will be more faithful to the novel!